In what sounds like a quick pivot away from now deflated 'Russiagate' (which seemed to also involve bi-monthly articles suggesting Putin was ever ready to cut the world's submerged internet cables), western intelligence officials are now sounding the alarm over Beijing's increased access and influence over such key global communications infrastructure. Just as the experts are justifiably concerned about the inclusion of espionage “back doors" in Huawei’s 5G technology, Western intelligence professionals oppose the company’s engagement in the undersea version, which provides a much bigger bang for the buck because so much data rides on so few cables. 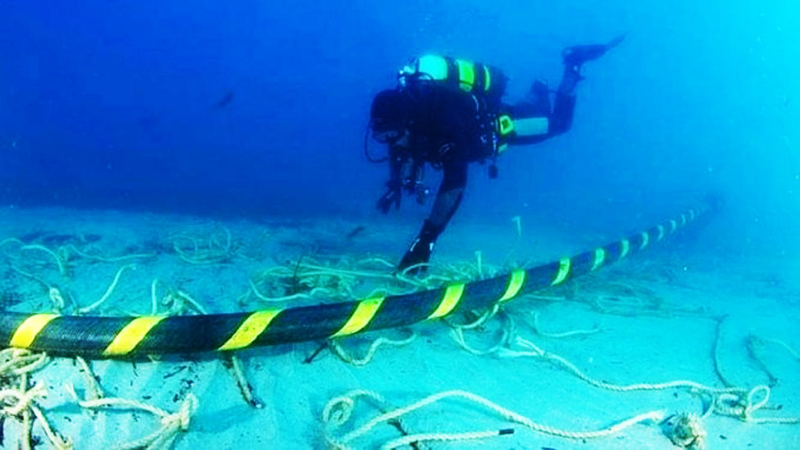 The report notes further that last year Huawei Marine Networks in a joint project with China Unicorn, a state-controlled telecom operator, successfully laid a cable running nearly 4,000 miles from Brazil to Cameroon, and there's plans for greater involvement in global internet traffic cables which would necessitate cooperating and in some case competing with US internet giants such as Google and Facebook, who lease or buy vast cable networks from companies that constructed them, whether private or state-owned. The WSJ observed last month, "Chinese company Huawei is embedding itself into cable systems that ferry nearly all of the world’s internet data." Amidst the debate and resulting US official restriction on federal agencies using Huawai's 5G equipment for fear of vulnerability to Chinese hacking, underwater internet infrastructure constructed by Huawai could prove the most sensitive global backdoor. One of the more bizarre scenarios that the report floats is the possibility of submarines to "tap" the cables externally. This has long been discussed among military and intelligence analysts regarding Russia, but increasingly Beijing will come under scrutiny. 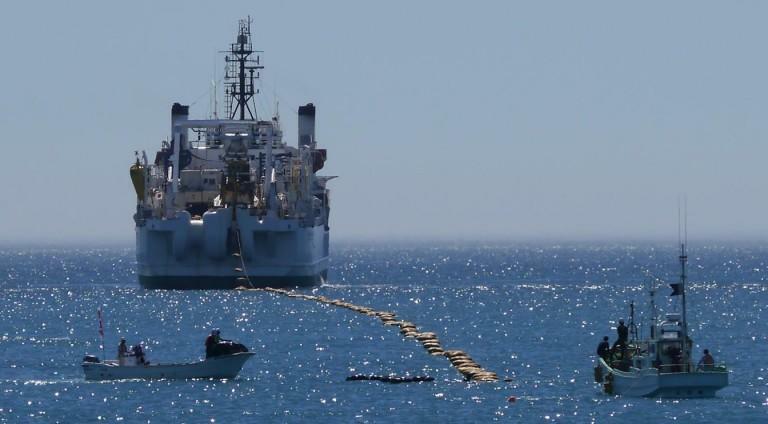 One of those analysts, US Admiral Jamie Foggo, identified as a career submariner, told Bloomberg Quint: “Underwater cables are part of our critical infrastructure and essential to the global economy. The US must protect the integrity and security of them as surely as we provide international freedom of the high seas."